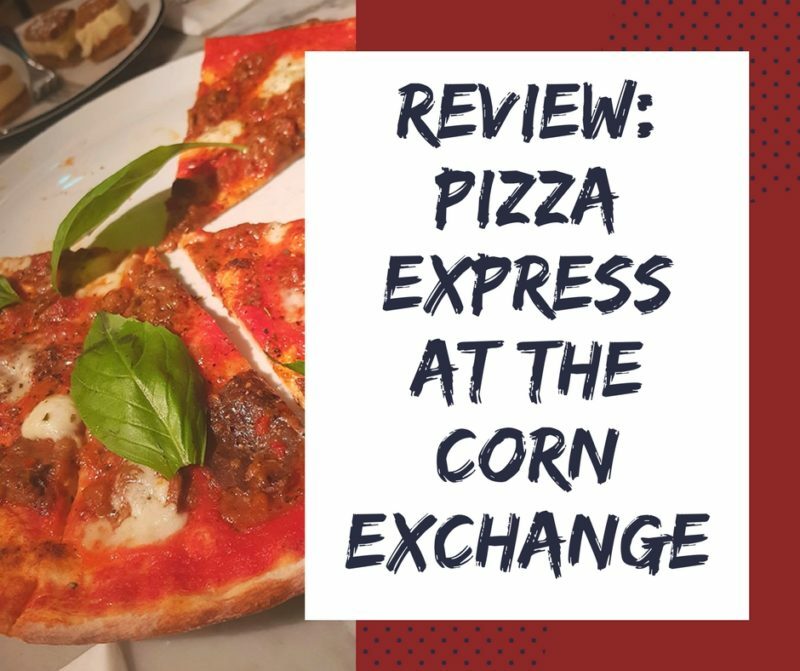 Todays post is about an evening well spent at the Pizza Express restaurant in the Corn Exchange. I’ve never been a massive fan of Pizza Express, I‘m not averse to chain restaurants but I always expected much of the same from a Pizza Express branch. However, this branch bashes that stereotype and its interiors are an homage to the Corn Exchange, inspired by the industrial history of the building. This is the third Pizza Express in Manchester and it’s slap bang in the middle of all the action. The new menu went live that day, focusing on simple authentic Italian food. Their bases are freshly made in store, with their ‘secret’ dough recipe and fresh ingredients. whilst Holly, the head of food and drink talked us through their new menu the sounds and smells of the kitchen ticked on in the background, it was so hard to focus knowing our food was being prepared! The ovens at Pizza Express are kept at 371 degrees – nothing more, nothing less. Ready for whatever the chefs throw into it. And one by one out they came… pizza and pastas. The pasta was fab actually. The broad bean rigatoni was lovely. Gran Milano cheese and pesto. Went down a treat. The pizzas were coming, but as this was the launch night for the new menu, they were bringing out pizzas as and when they were ready. My only point to note about the evening (this is aimed at the Pizza Express crew) was maybe have a separate table for the vege and non vege pizzas. There were far too many instances when we would get up to excitedly pick up a slice only to find it was the meat one. That said, the staff were great that night and as we sat pining for a vegetarian pizza to come out the oven, they noticed we had waited and brought us over a whole fresh ‘un to enjoy all to ourselves. The pizza of the night was definitely the Caponata – it was the first time I’d ever had an aubergine on a pizza! worked well. AND it had buffalo mozzarella and gran milano cheese. After the pizzas, came the desserts. What fine desserts they were… Lotus Bischoff cheesecake and sticky toffee bundt cake pudding. Sticky toffee is one of my favourite desserts and this one was cooked just right – warm sweet and comforting with salted caramel gelato. Basically you need to make sure you visit with a friend and order both so you can share because I genuinely could not tell you which one is better. We had a great time that night. The Corn Exchange is a fantastic foodie destination, but it’s sometime hard to decide what to eat. Luckily, there’s so much variety it’s pretty much prepared for any situation. I’m so glad I had the opportunity to visit Pizza Express, as I mentioned normally it would probably not have been top of my list. But I’m happy to say I’ve since returned and enjoyed the meal just as much the second time round, testament to the quality and consistency Holly preached about at the start of the event. Why should you go? Well it’s good food, reasonably priced, usually some great deals available and of course, there’s never a good reason not to have pizza, right? Have you been to Pizza Express? 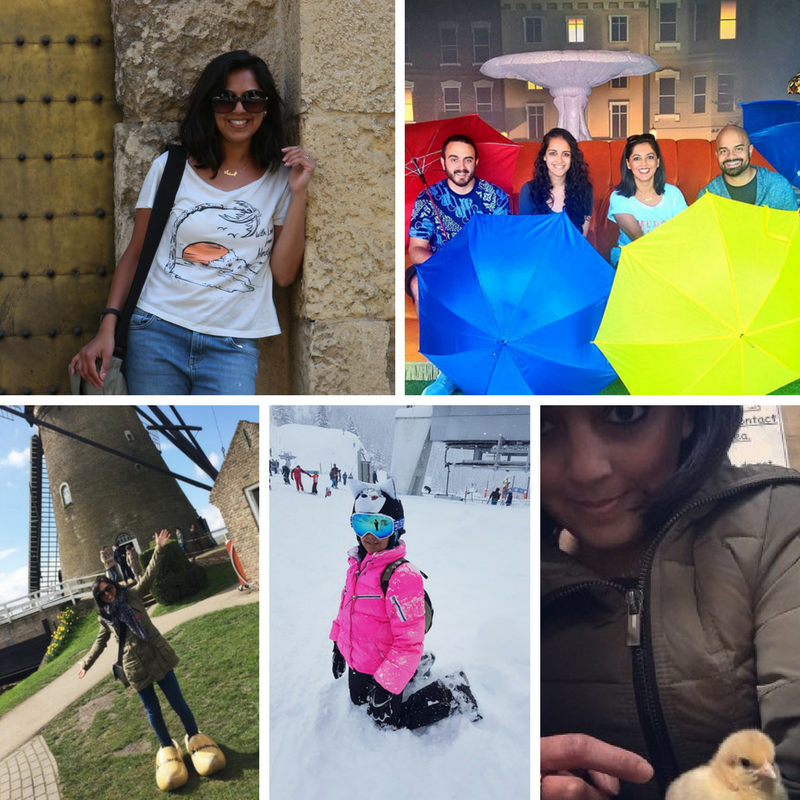 What’s your favourite find in the Corn Exchange?